Not all of the TWC records contained information about unique customers. Some contained duplicative information, meaning the breach ultimately exposed less than four million customers. Due to the size of the cache, however, the researchers could not immediately say precisely how many were affected. The leaked data included usernames, emails addresses, MAC addresses, device serial numbers, and financial transaction information—though it does not appear that any Social Security numbers or credit card information was exposed. 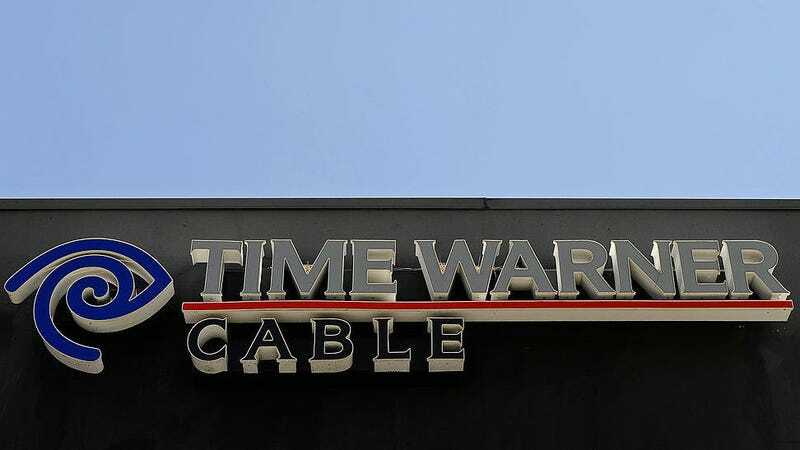 Time Warner Cable was purchased by Charter Communications last year and is now called Spectrum, though the leaked records date back from this year to at least 2010. A leak of administrative credentials typically heightens the risk of further systems and sensitive materials being compromised. But Kromtech did not attempt to access or review any of the password protected data, and so the contents of any other servers potentially vulnerable remains unknown. Publication of the breach, which Kromtech detailed on its website Friday, was delayed so that BroadSoft could privately alert its customers. Correction, 12:30pm: A previous headline for this article identified victims of this breach as “Time Warner” customers. They are “Time Warner Cable” subscribers. We regret the error.